Hey there girlies, what’s up? For a while I had been planning to get some partywear for myself. However, most of the times I tried to buy, the price tag came out to be too steep. 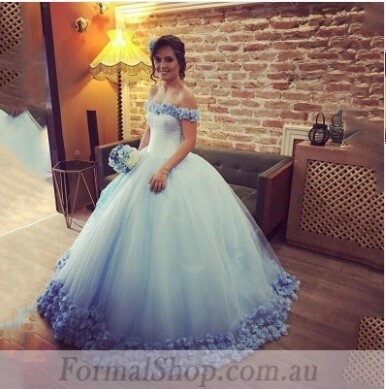 In the search, recently I came across Formalshop.com.au . I fell in love with the website. It is undoubtedly one of the best places for cheap formal dresses online. I liked quite a few things over there and wanted to share it with you guys so that you can also check out them and grab them if you like. What they say about themselves: Formalshop.com.au is a new brand which is offering variety of chic dresses with high quality for customers, from the moment this brand was found, their mission is to provide fine and good quality products all over the world. They offer great quality products at a reasonable rate and take care of everyone ordering from their site. They provide fast delivery and they also have a 24/7 customer service. 1. Lace Up Vintage Boat Neck Puffy Ball Gown: Ball gowns are one of my most favorite styles although I don’t own any. This pretty vintage gown is so adorable that I’m going to order it right away. 2. 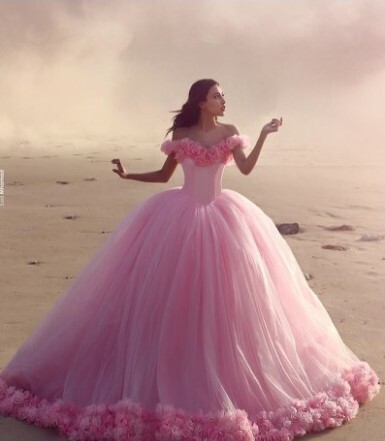 Sequined Beaded Puffy Ball Gowns Sweetheart Spaghtti Strap Elegant Formal Dress: One more ball gown there in my wishlist. This one’s classier and the elegant from the first one. This will make a great dress for classic formal parties. 3. Strapless Deep V-neck Red Beading Chiffon Formal Party Dress: Ok, so this one perfectly fits the line “Simplicity rocks”. The beautiful long chiffon dress is comfortable to wear, looks simple yet pretty. Every girl should have one of this in her wardrobe. So, this is my wishlist from Formalshop.com.au . All the dresses mentioned comes in a variety of colors and sizes. It’s the best place to find cheap formal dresses. Do check them out if you like my wishlist.